Unique classes, adventurous camps, outrageous birthday celebrations. 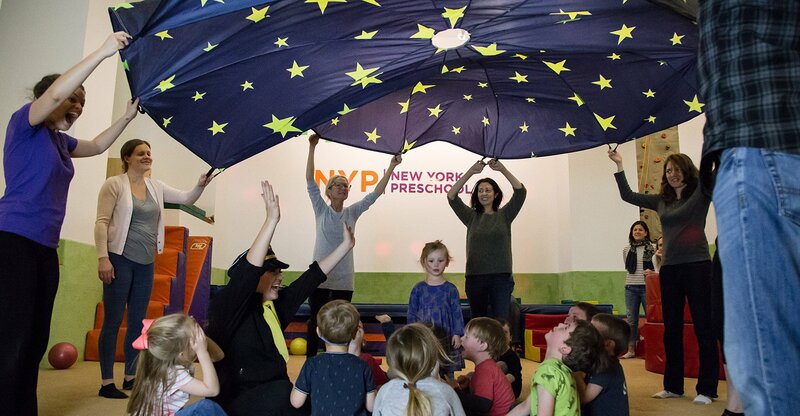 The New York Kids Club is New York's premier children's enrichment center, renowned for creative and innovative kids' classes, day camps, birthday celebrations and special events! 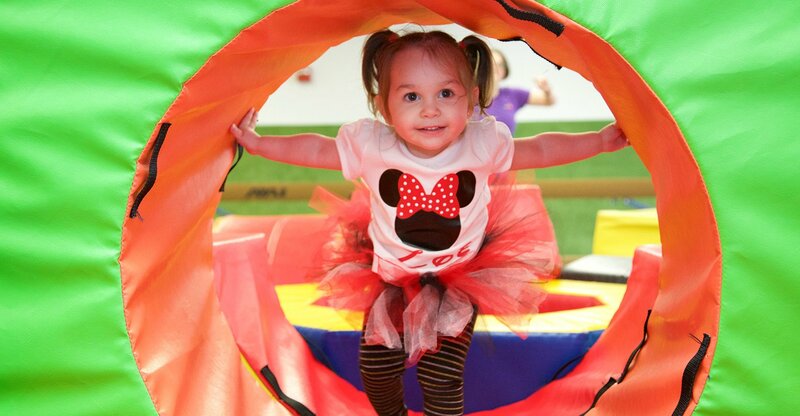 Children are never too young for learning opportunities at our NAEYC accredited NY Preschool. Research has shown that the earlier a child is exposed to diversity and discovery, the better prepared they become for success during all phases of life. 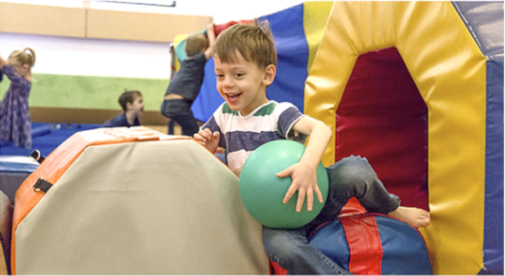 At NY Kids Club, we encourage children to have fun as they foster social skills, participate in creative expression, question and understand concepts, and develop perceptual and gross motor skills. 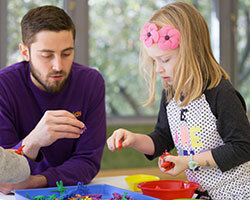 Our preschool enrichment programs center on exposure, exploration and discovery. We never push children into situations but provide a rich, caring environment where the learning processes can blossom at a very young age. 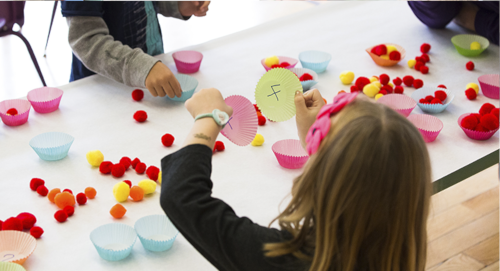 This fun, creative approach gives kids the confidence to try new things and instills a lifelong love of learning. 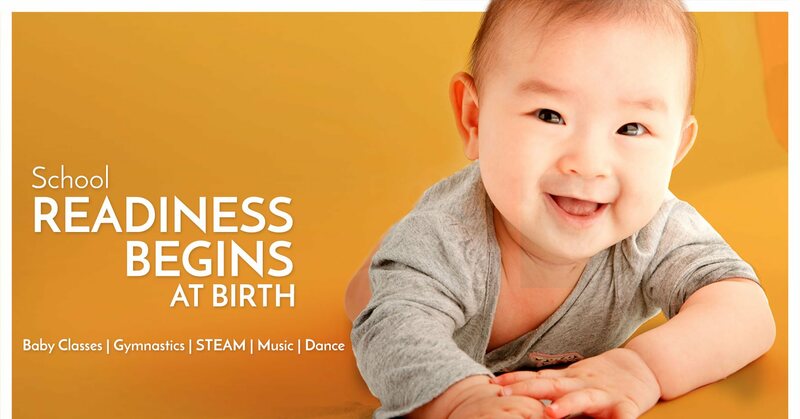 Preschool enrichment programs start as young as 14 months featuring creative art projects and interactive music time. Our adult participation (AP) classes give parents or a caregiver an opportunity to watch their child during rich and varied learning experiences. 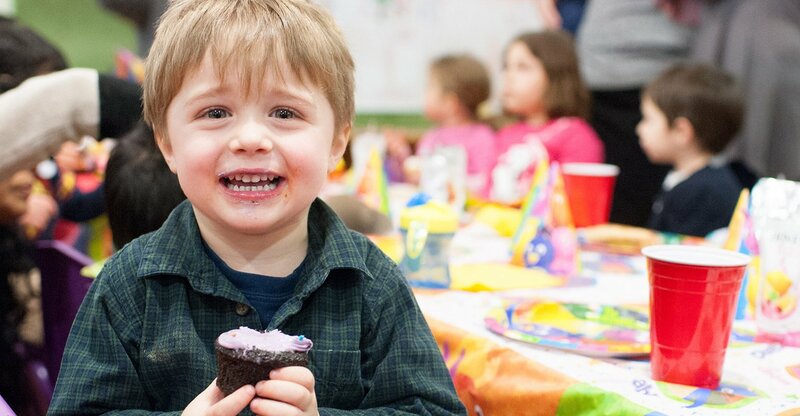 At NY Kids Club, we focus on developmental learning through active, hands-on participation in fun preschool activities designed to enhance social, emotional, physical and cognitive growth. 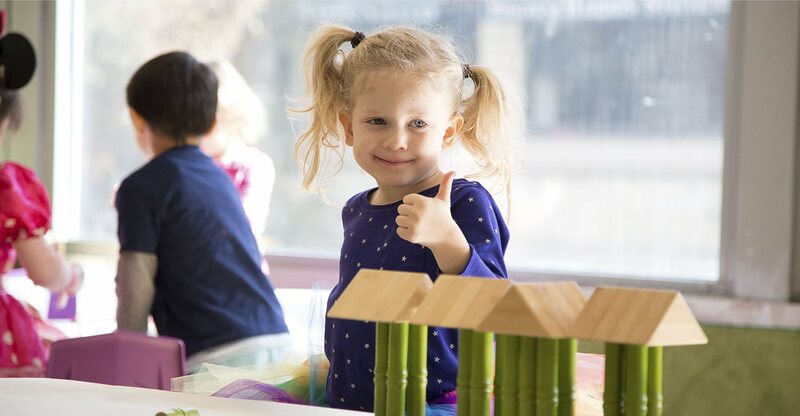 Through our award-wining curriculum, preschoolers are introduced to thematic learning experiences and engage in interactive activities to strengthen their skills in science, technology, engineering, art and math, as well as physical activities in gymnastics, tennis, martial arts, yoga, dance and theatre. 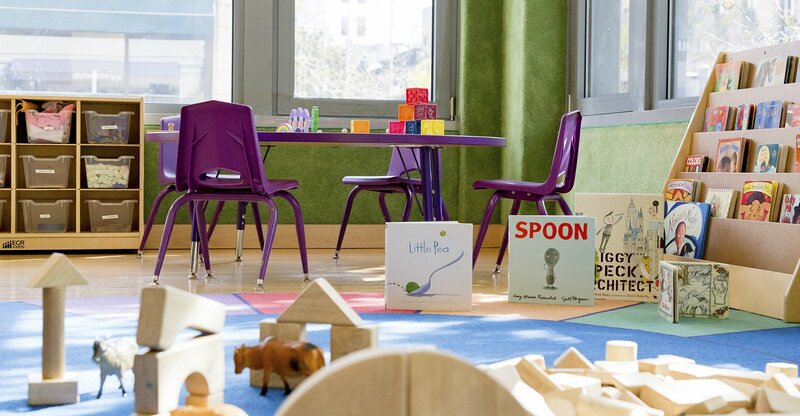 One of the primary goals of our preschool enrichment programs is to create a community where parents and caregivers participate in the early development of their child. 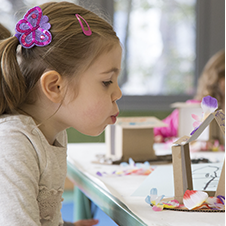 When an adult is involved in early learning activities, children are quicker to become fully engaged and join in the fun. As kids move to the next development stage, our award-winning curriculum changes with them by providing more socially interactive classes where he or she works independently to learn new skills. 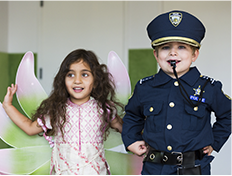 For full immersion into cultural enrichment, we offer Spanish classes beginning at 19 months of age. 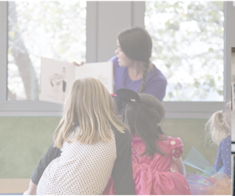 Using music, stories, games, dance, acting and songs, preschoolers can become fully proficient bilinguals without struggling to learn a second language. 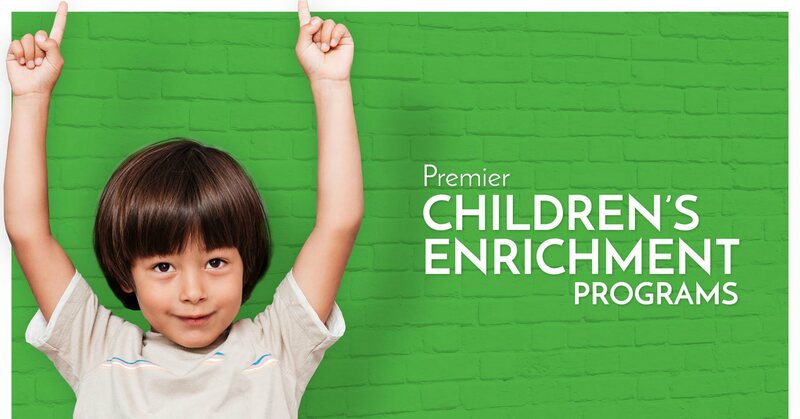 Sign up now and find out why so many New Yorkers have chosen our preschool enrichment programs for their children. 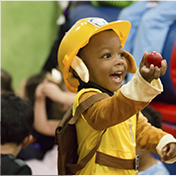 Visit the NY Preschool website to apply today.